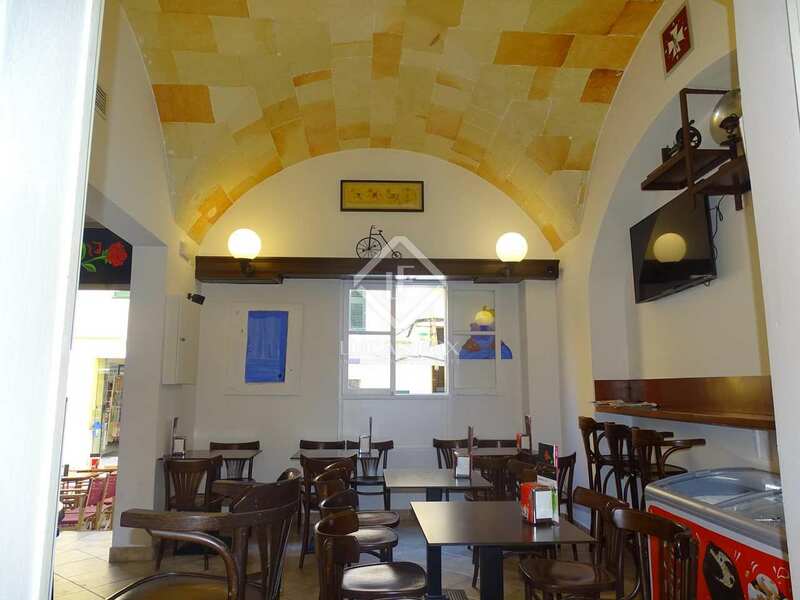 Bar-restaurant with furniture and installations, for sale in Ciutadella de Menorca's historical centre. 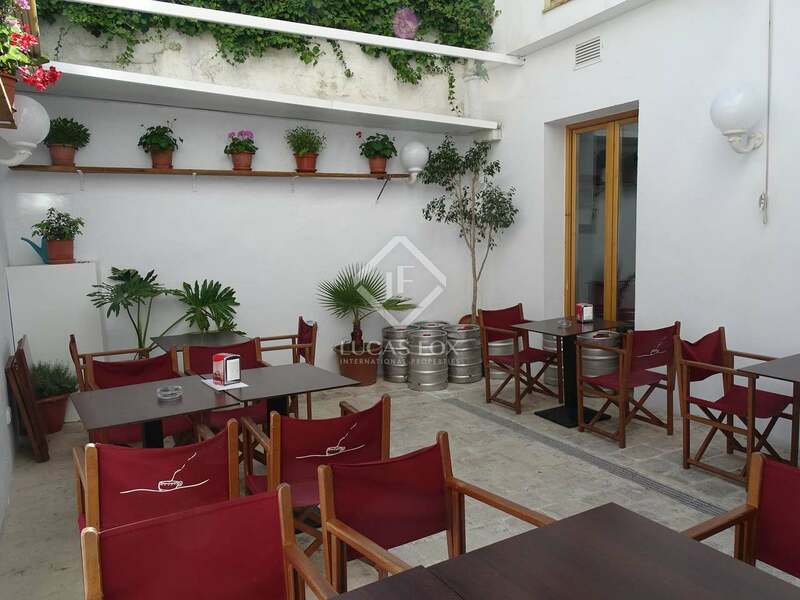 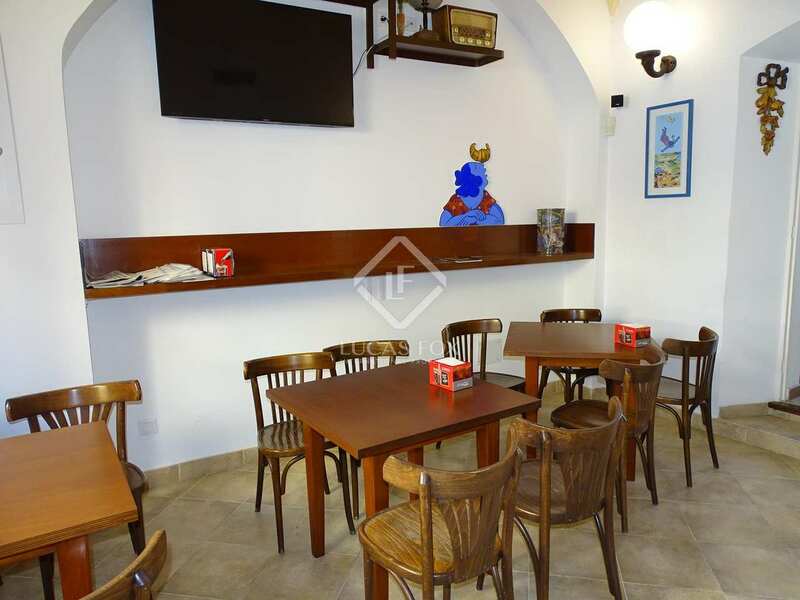 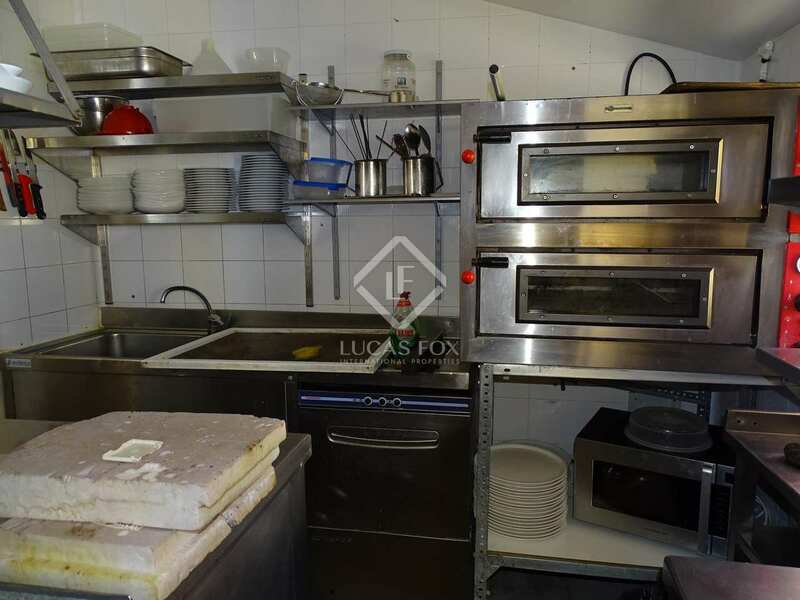 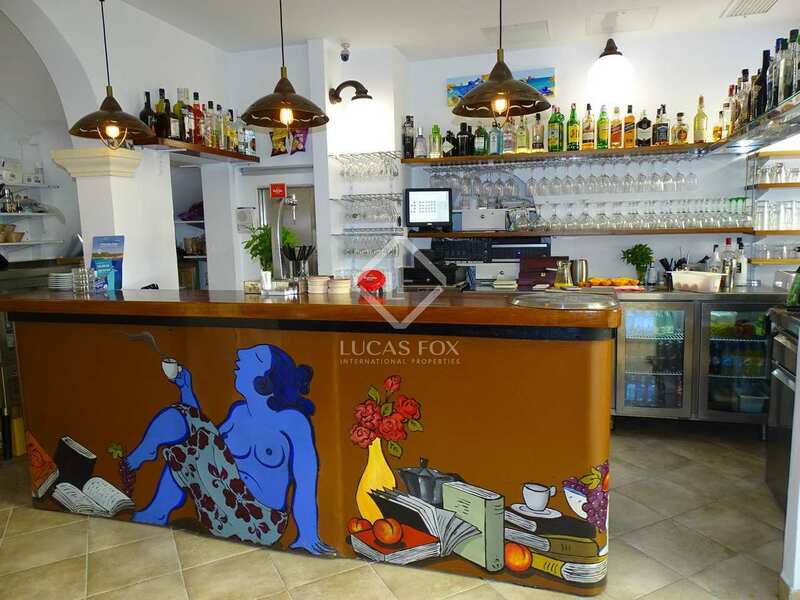 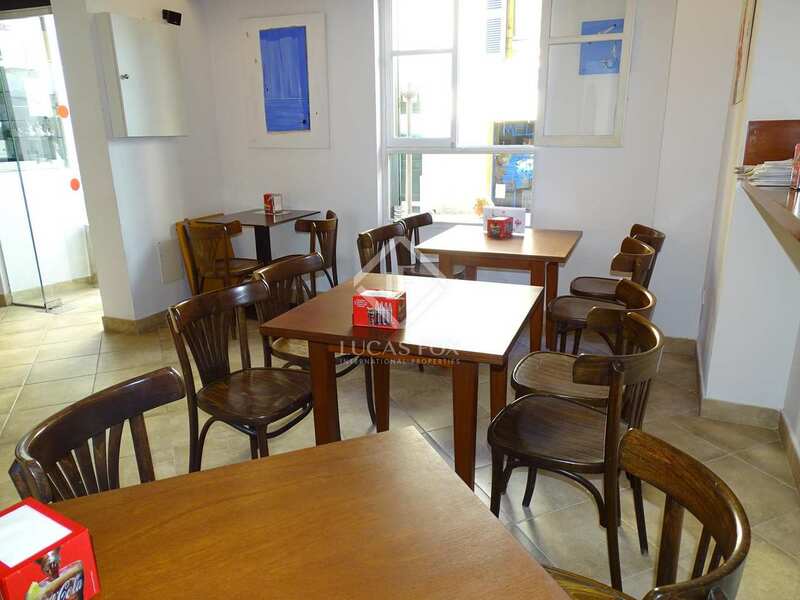 Bar-restaurant for sale in Ciutadella de Menorca's charming old town. 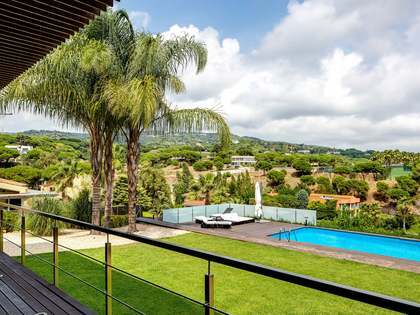 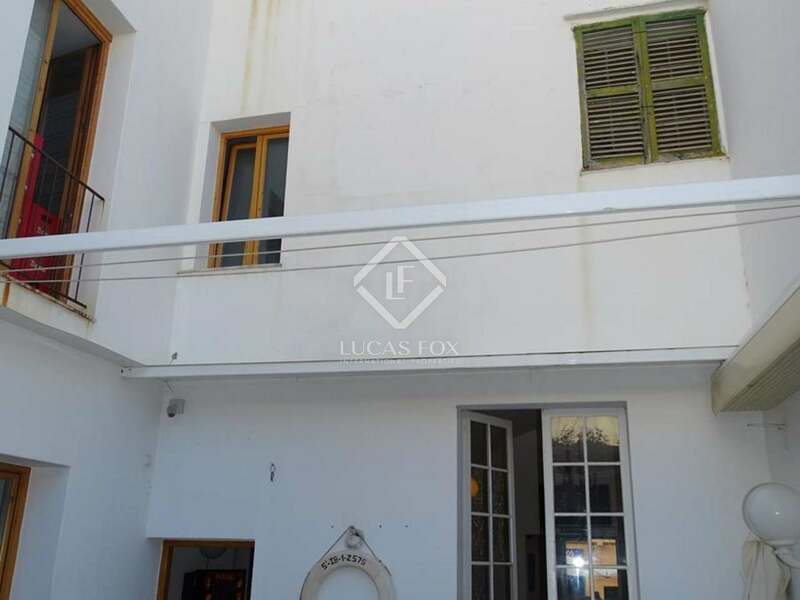 The premises measures 283m² plus a 30m² courtyard and a terrace. 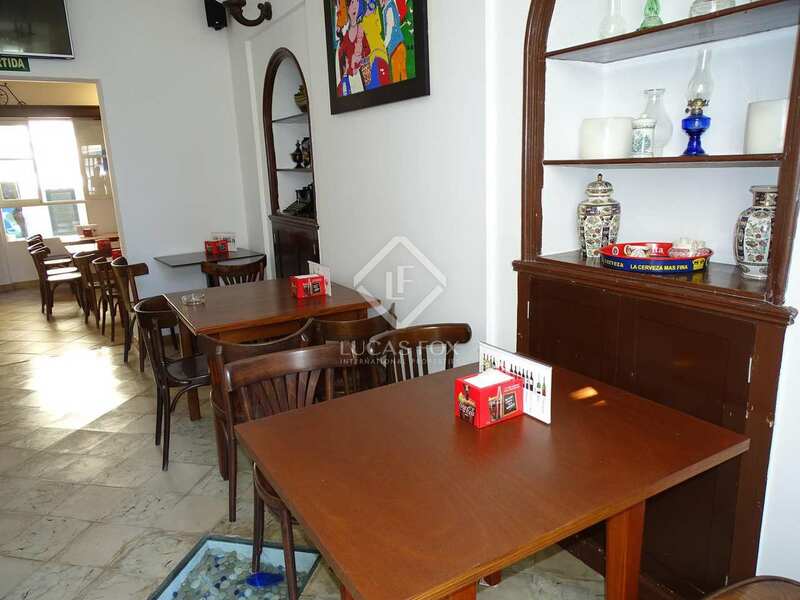 Sold with all furniture, except for paintings, included, this is an exciting business opportunity in an excellent location. 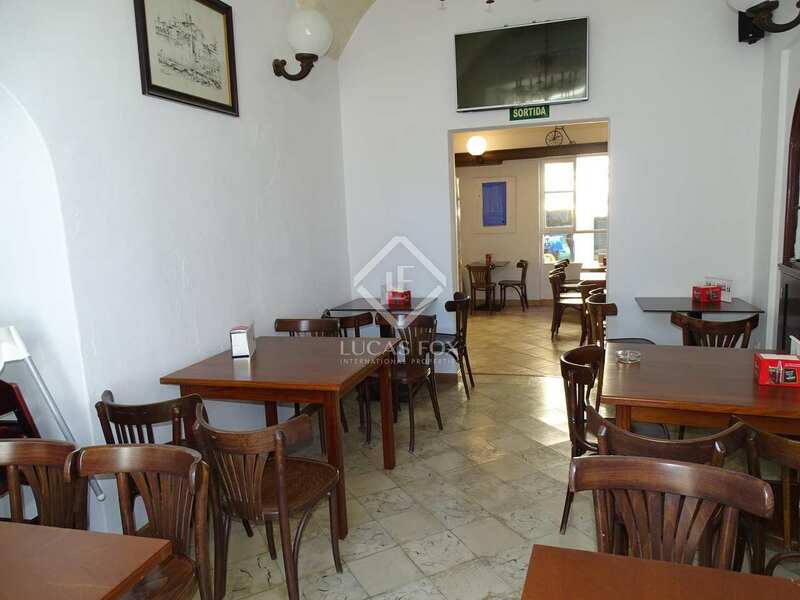 The premises is distributed across 3 floors and a basement. 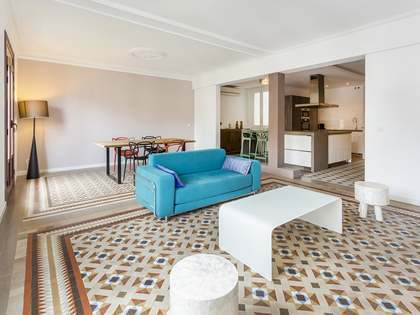 On the ground floor, measuring 114m², we find the bar and 3 dining rooms (2 with domed ceilings) plus an accessible toilet. 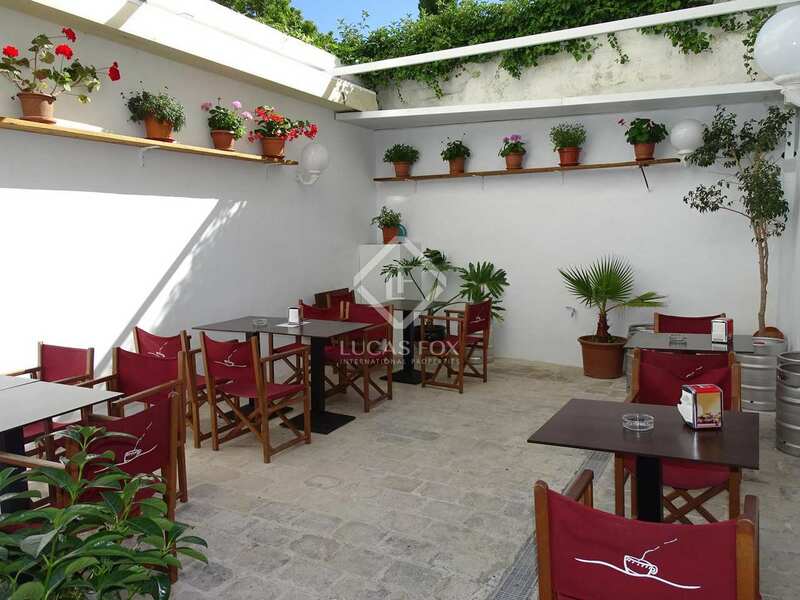 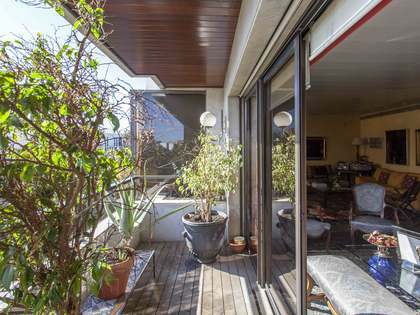 The 30m² courtyard on the ground floor is equipped with dining tables and a sunshade. 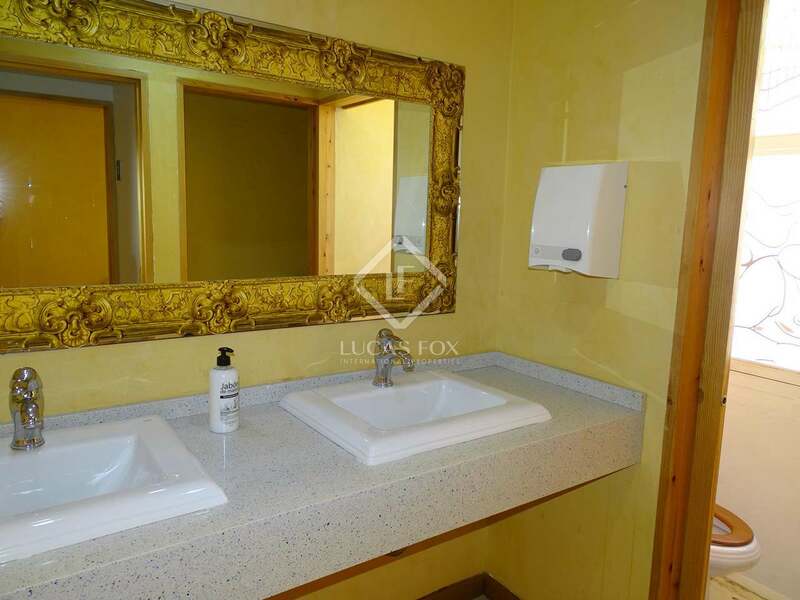 On the first floor, measuring 63m², we find the men's and women's bathrooms. 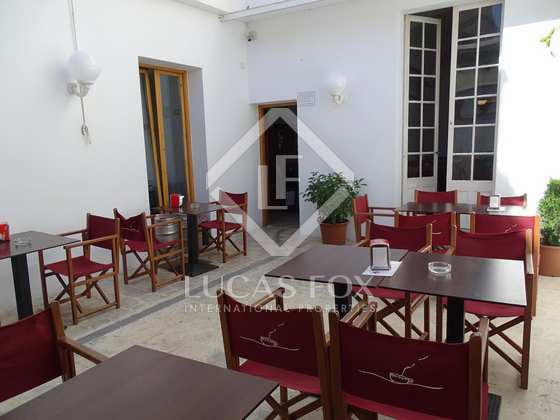 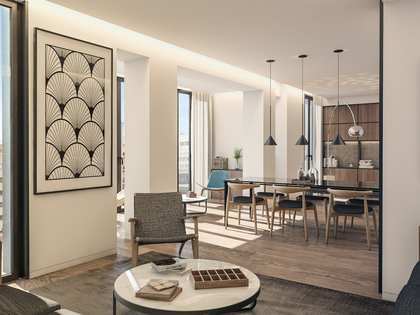 There are 2 rooms, currently used as storage but perfect for use as further dining areas, overlooking the interior patio and with plenty of natural light. 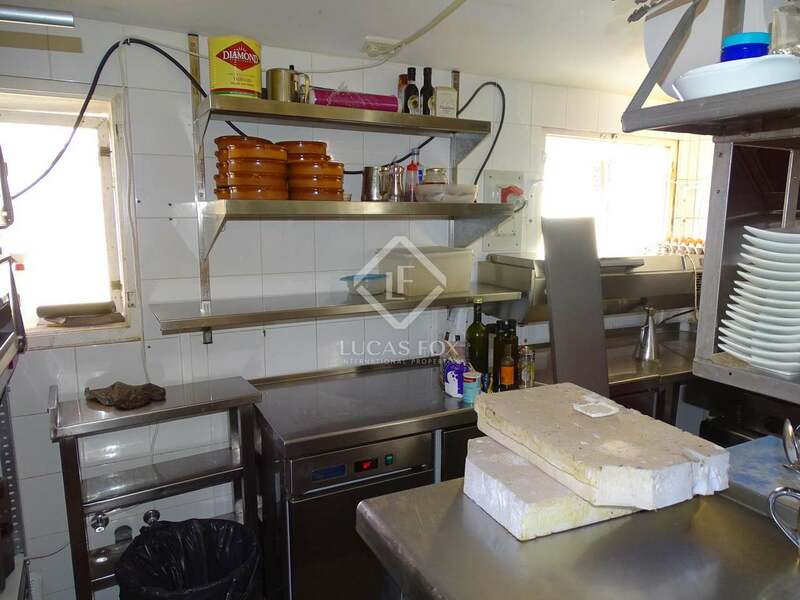 The modern kitchen is on the second floor, a service lift makes it easier to serve food to the various dining spaces. 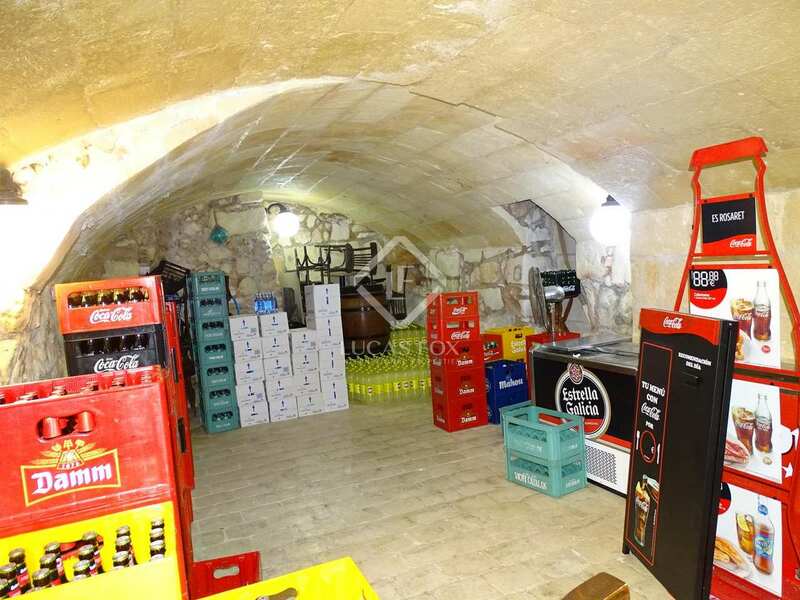 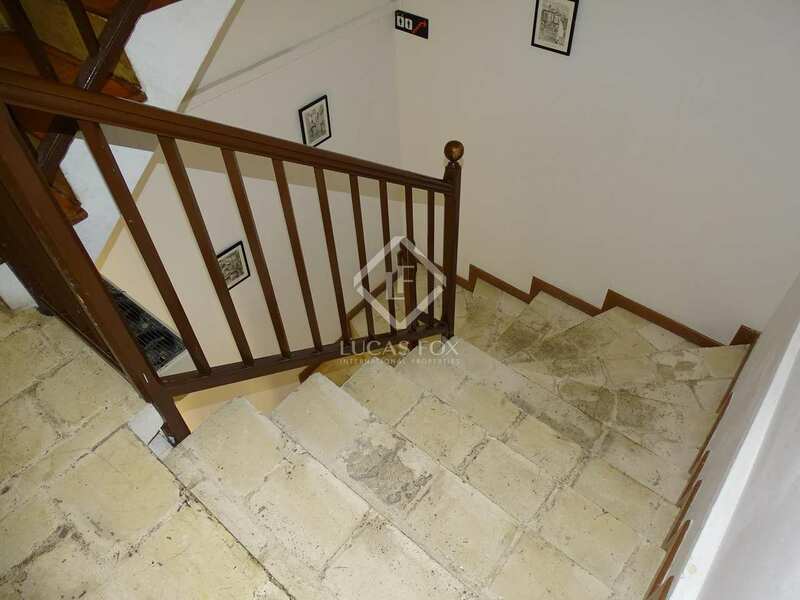 The basement measures 43m², a lovely space with vaulted ceilings. The premises is licensed and has all installations necessary for a successful bar-restaurant, including hot and cold air-conditioning. 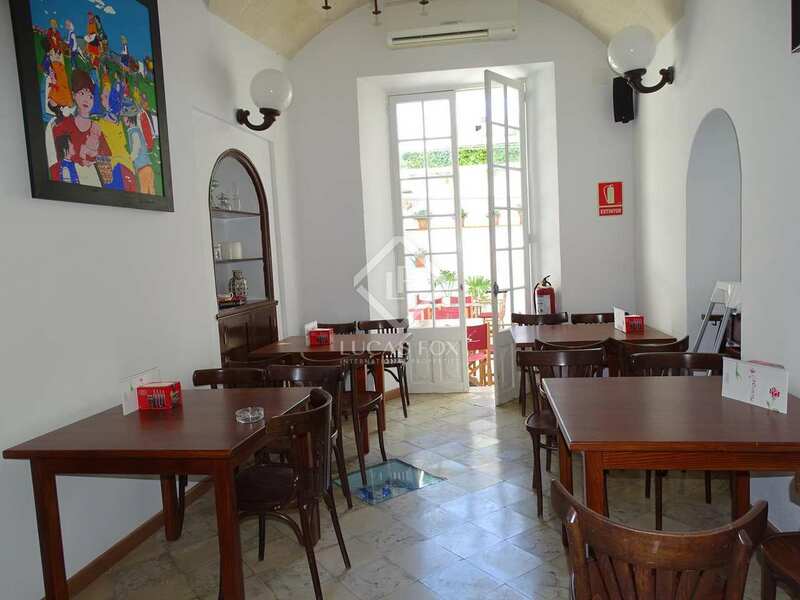 Restaurant situated in Ciutadella de Menorca's historical centre which has maintained its charm throughout the year. 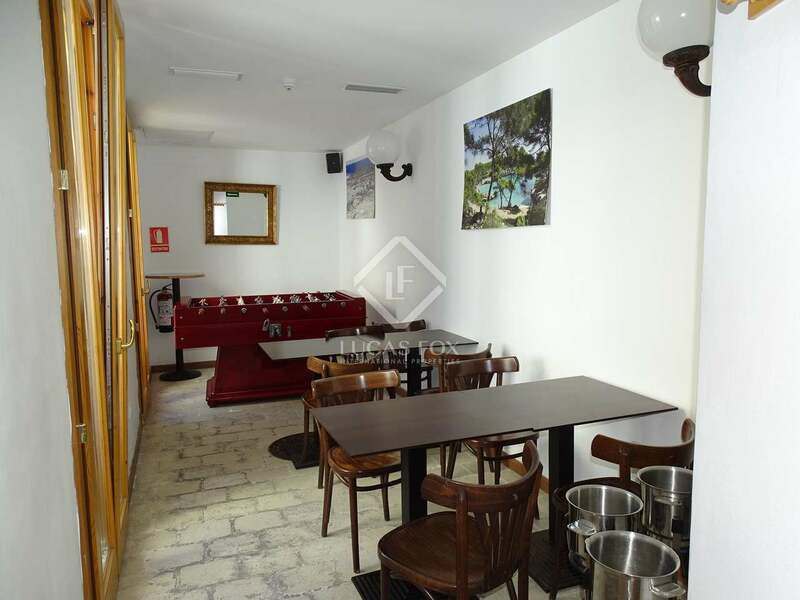 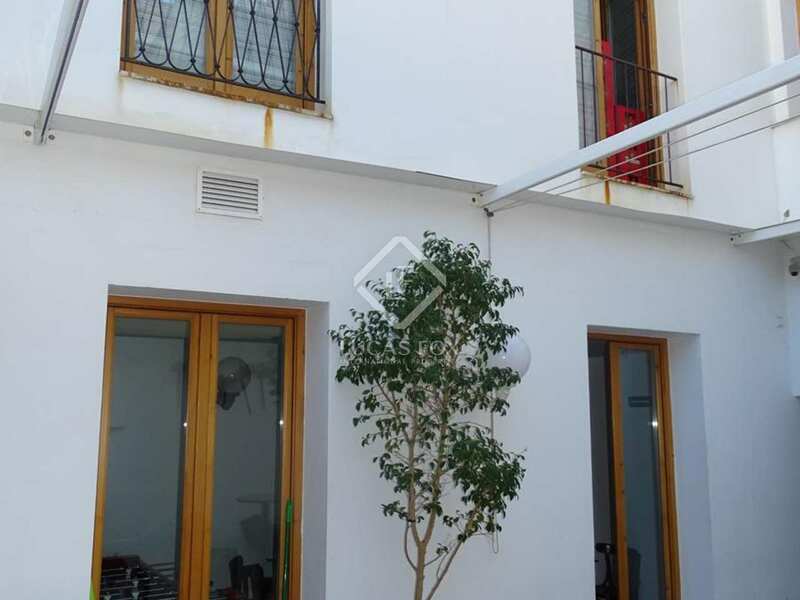 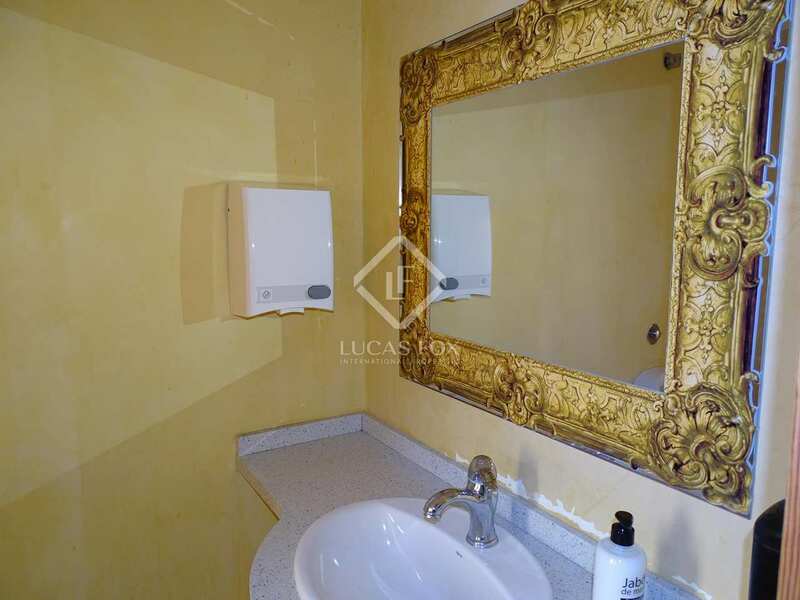 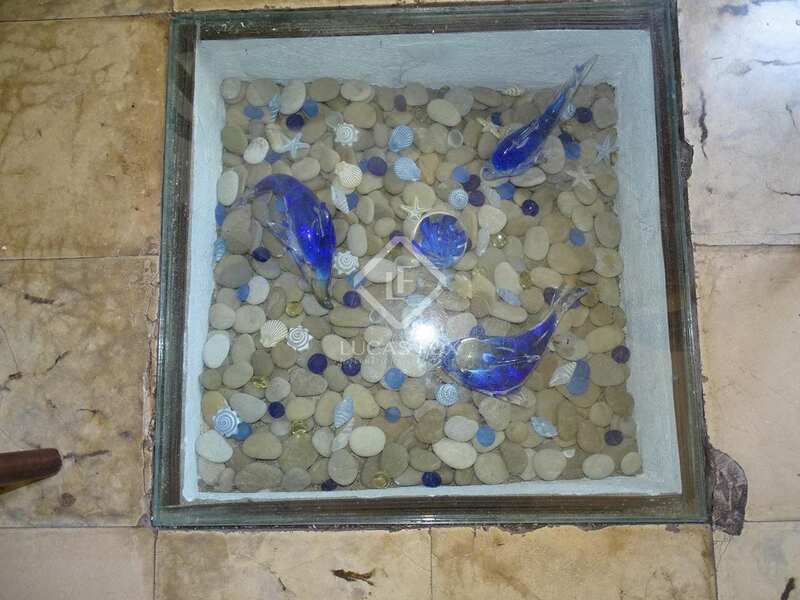 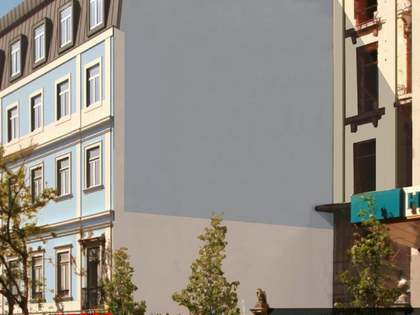 This property is located on Carrer de Roser, a lively street with a number of shops and restaurants.